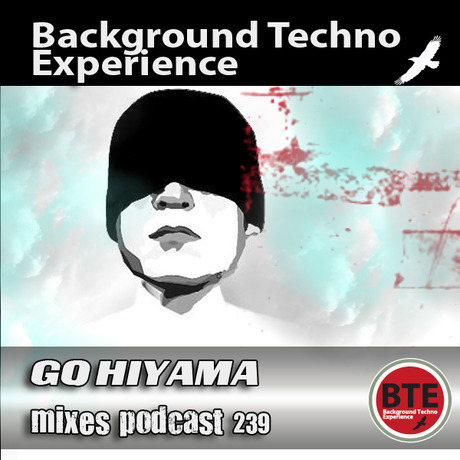 Born in south Japan, Go Hiyama discovered techno music in 1994, when he got exposed to the sounds of such artists as YMO, Kraftwerk, Jeff Mills, Fumiya Tanaka and labels like Warp and Subvoice among others. In 1995, Go Hiyama decided that it was time to start making his own tracks. His thinking for minimalism isn’t reduced to just music, so his tracks are always built by very different ideas and music styles. 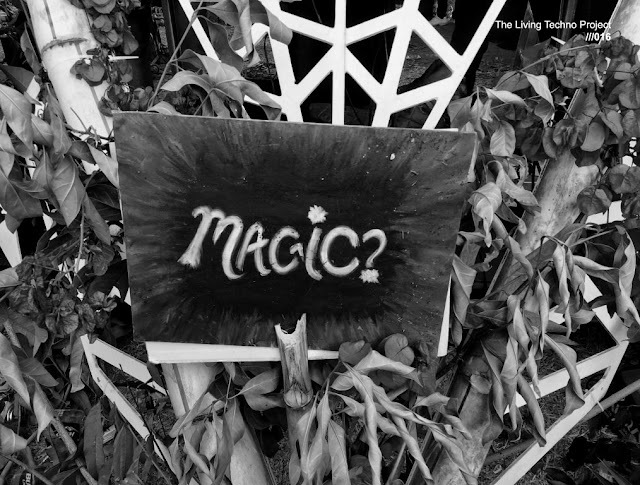 Several european artists like Oscar Mulero and James Ruskin have always supported his productions, releasing Go Hiyama’s material on his own labels Coda and Warm Up. Go Hiyama has released over 30 original productions on many different labels like Perc Trax, Token, Audio Assault, Planet Rhythm and the already mentioned Coda and Warm Up. His demand is rapidly growing worldwide.